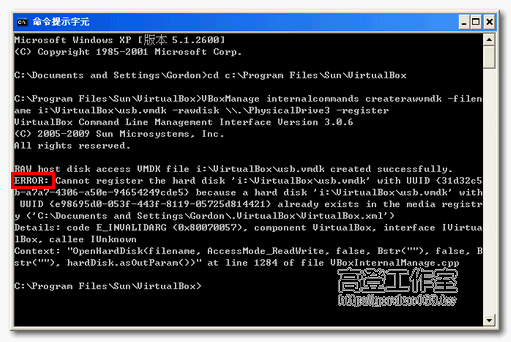 Runtime error opening 'D:\VirtualBox\VirtualBox Portable\data\.VirtualBox\Machines\WinXP\WinXP.vbox' for reading: -103 (Path not found.). 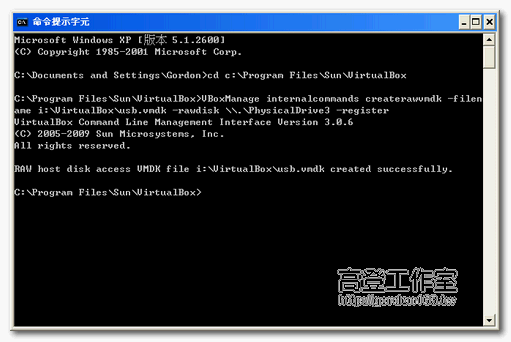 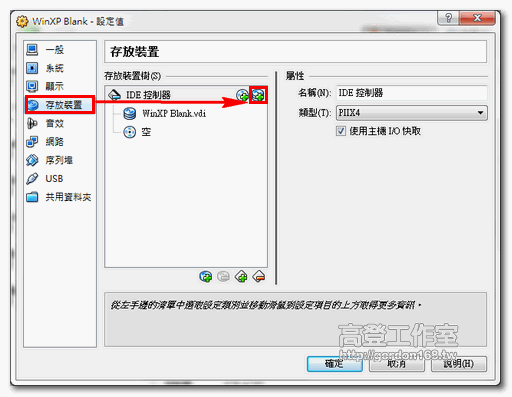 The medium 'G:\VirtualBox\usb.vmdk' can't be used as the requested device type. 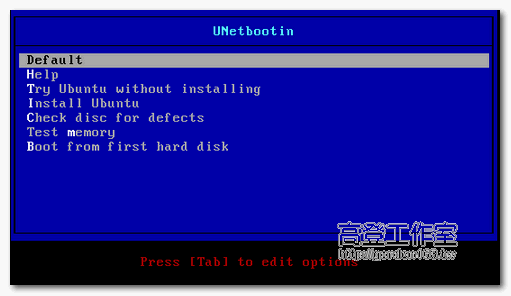 Could not get the storage format of the medium 'G:\Fedora-17-i386-DVD.iso' (VERR_NOT_SUPPORTED).